Stephen Chow surprised fans with news that he is working on a sequel to his 2004 comedy film. 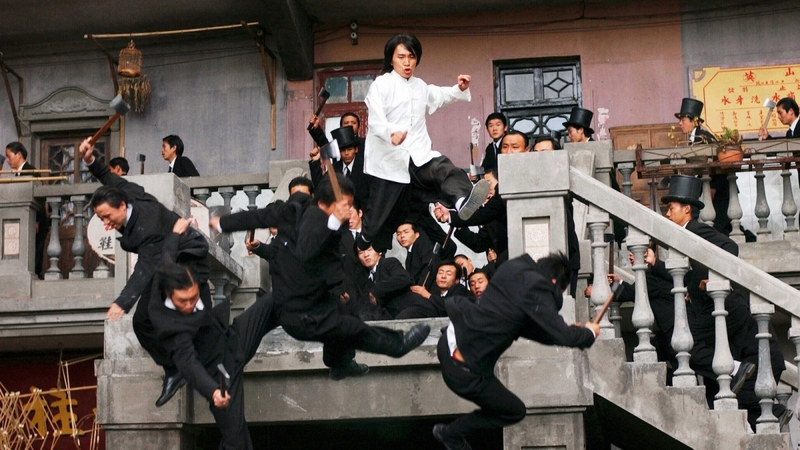 Kung Fu Hustle is one of the most successful Kung Fu films. The film, which features the story of gangsters in Shanghai in the 1930s, not only presents fascinating Kung Fu action sequences but also successfully shakes the stomachs of the audience. No wonder many have always been clamouring for a sequel. Now, 15 years after the release of the iconic action film, fans have finally been given an answer regarding the possibility of a sequel. 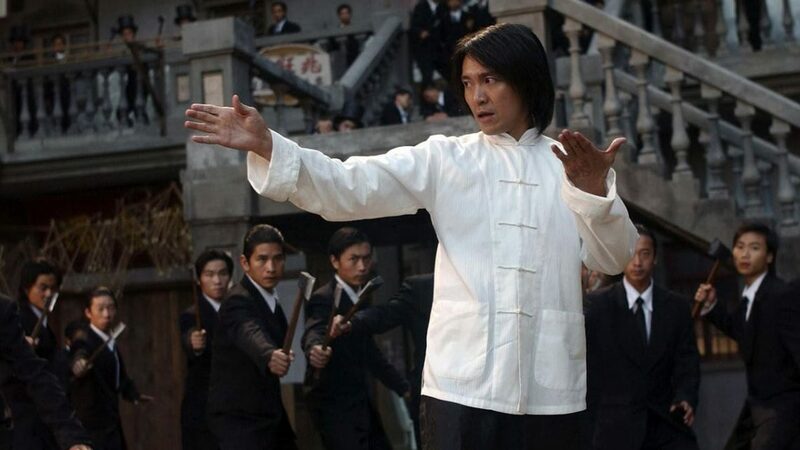 In a recent interview (translated by MAActioncinema.com), the director and main actor of Kung Fu Hustle, Stephen Chow, recently confirmed that he would begin work on Kung Fu Hustle 2 after the completion of The Mermaid. The question is whether Stephen will re-emerge as the main character of the film? After starring in CJ7 in 2008, Stephen decided not to act anymore and chose to be behind the scenes. The 56-year-old never really revealed the reason why he retired from acting. He just said, he was not comfortable discussing why he stopped acting. However, he admitted that he still got offers to act. The 2004 film featured a number of famous 1970s Hong Kong action movie stars and grossed $102 million against a $20 million budget, earning high praise from critics as well as six Hong Kong Film Awards and five Golden Horse Awards. So far as this modern day “sequel” goes, Chow has stated that he intends to direct and possibly reprise his role as Sing in a cameo. At this time, there is no official release date for Kung Fu Hustle 2.